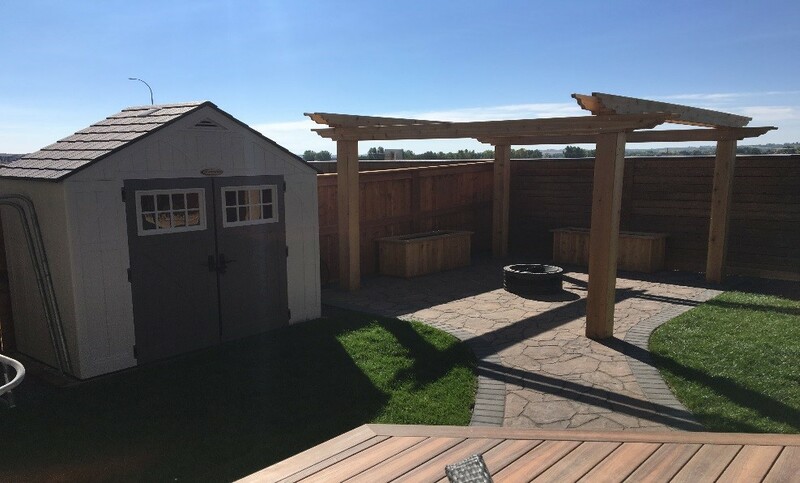 Gazebos & Pergolas can act as a focal point of your landscape, providing shelter from the hot sun, privacy from neighbors, and a discreet setting when entertaining friends and family. Pergolas are free standing structures placed most of the time within backyard landscapes. 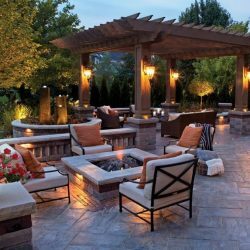 They can be used as shade on patios, decks, outdoor cooking stations or entertaining areas in your outdoor living space. A pergola usually has four open sides with a slated roof top. 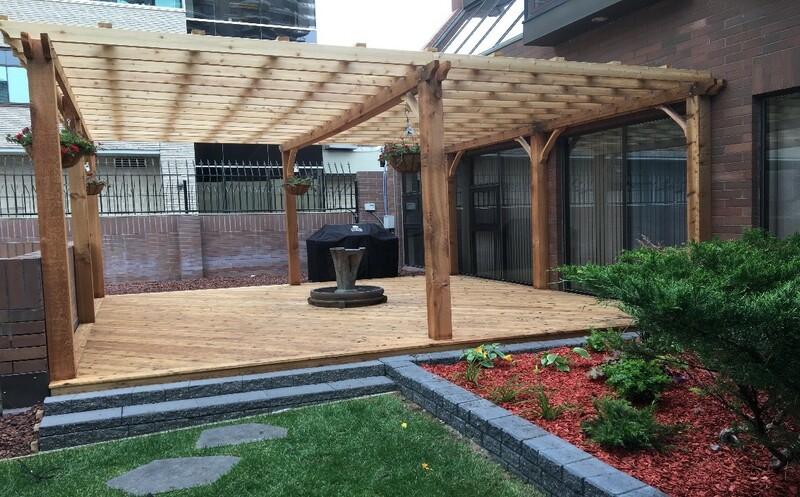 Redefine your patio or deck area in your back yard landscape with a custom pergola. Enhance your outdoor entertainment and complete your roof top aesthetic. Not only is a new pergola functional, but also should be the accent of your outdoor living space. 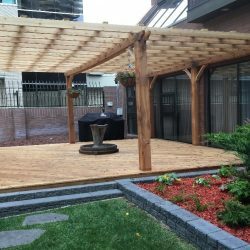 There are several different types of pergolas, cedar being the most popular among Calgary consumers. Cedar is naturally insect resistant and looks beautiful in the end result. You can leave untreated or stain and seal to hold its natural state. Coming in a little more expensive then pressure treated wood it typically gets a longer life span. 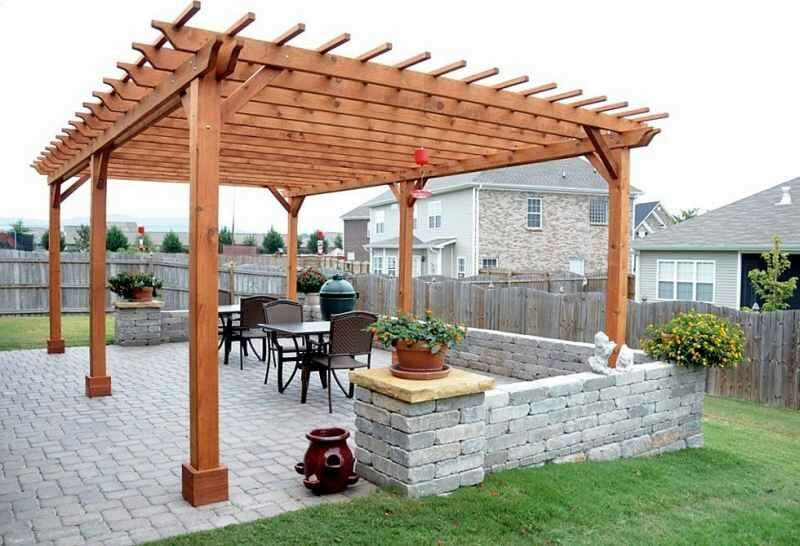 Pressure treated wood is the least expensive option for your pergola. Using pressure treat gives you a reasonable life span and you have the option for staining or painting. 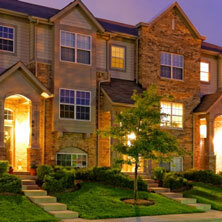 More maintenance comes with the use of pressure treated wood as well as the lumber can warp or crack over time. Choosing Vinyl can also be an option for your pergola. 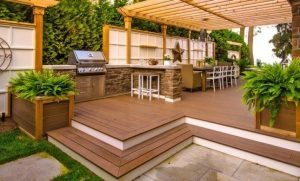 Priced higher than cedar or pressure treated wood, it comes with the benefit of virtually maintenance free and a good choice of color options. Patio covers are similar to pergolas, except for the fact that they are attached to the house. Installing a patio cover is an affordable, easy option to upgrade the look of your outdoor living space. 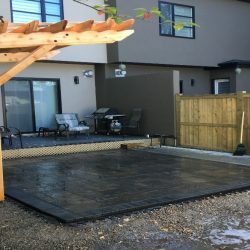 One of the top benefits of having a patio covered installed is that it adds beauty and value to the home. It creates shade on sunny days or you can still spend your time outdoors during an afternoon rain shower. 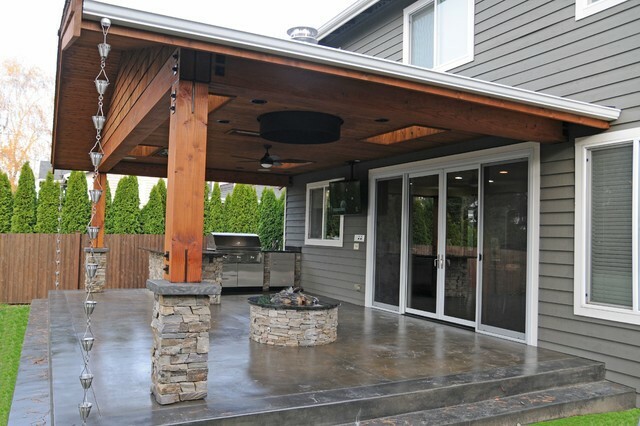 Another added benefit to adding a patio cover is that it increases your homes resale value. 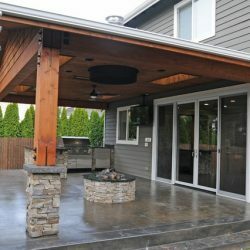 Installing a patio cover is like killing two birds with one stone you reap the benefits and your adding value to your home. 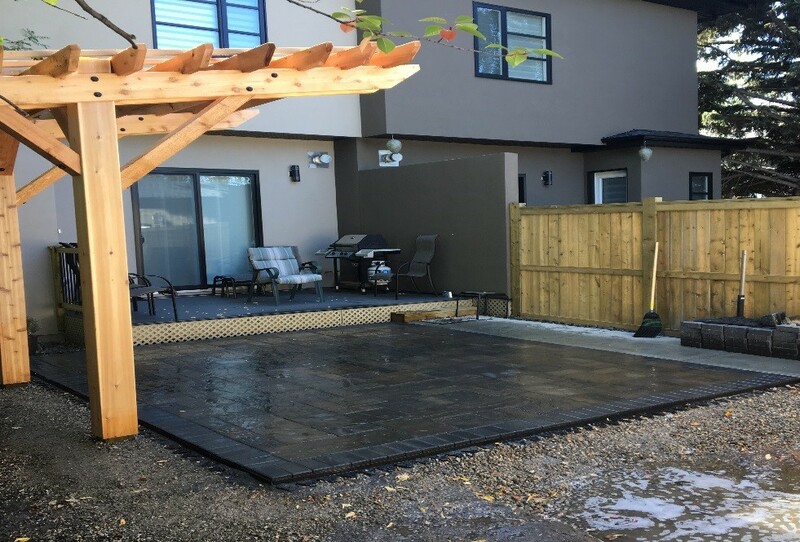 Whether you are looking for a complete landscape upgrade, a custom pergola or simply a landscaping company in Calgary to go above and beyond to ensure your yard looks incredible, Project Landscape Ltd. is the landscaping company for you. 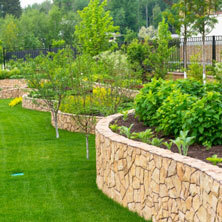 Top Rated Local® Calgary Landscaping as well as highly reviewed? A no brainer. 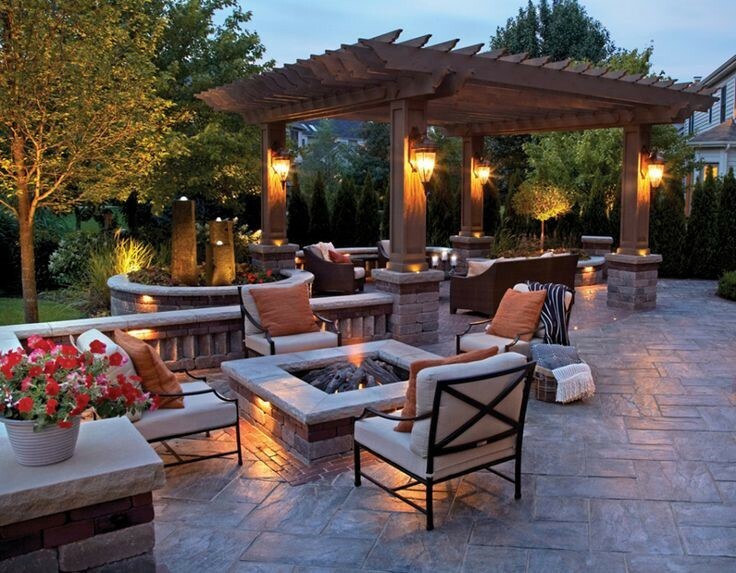 Contact us today to learn more about our pergola construction! A roofed structure that offers an open view of the surrounding area, typically use for relaxation or entertainment. 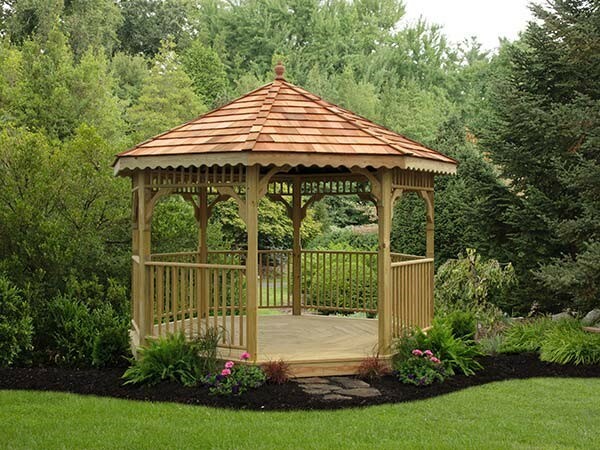 Gazebos can be an added bonus to your backyard landscape. 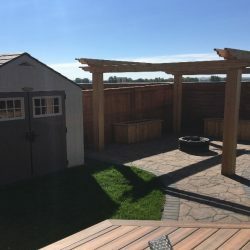 When selecting a gazebo make sure to take the size of your yard into account, having an oversized gazebo built might dwarf your backyard and take-away from other outdoor areas. Color matching is equally important. 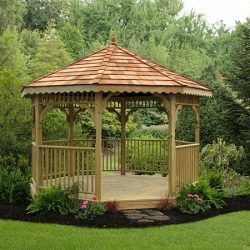 You want to make sure that your gazebos flows with the exterior of your home and landscape. Adding a gazebos also adds privacy to your home, which then raises the value of your home. 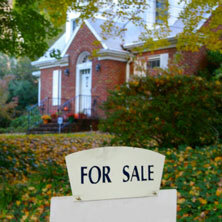 Gazebos also act as a selling point for interested buyers.